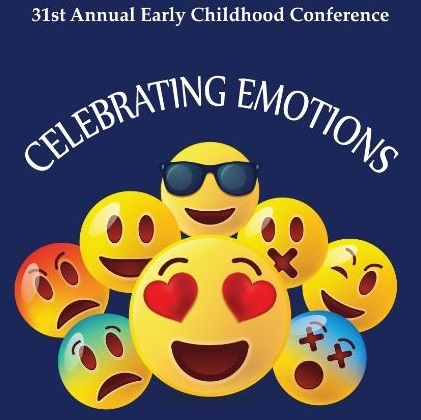 CF will host the 31st Annual Early Childhood Conference in partnership with the Early Learning Coalition of Marion County Saturday, March 30, at its Ocala Campus. The conference will be held from 7:15 a.m. to 4 p.m. in the Ewers Century Center. Registration is $40 before Feb. 25, and $60 after that date. Attendees can participate in sessions, network and collaborate with leaders of local and state agencies, and exchange ideas and share successes with peers. Participants will have access to commercial and educational exhibits that showcase the latest in early childhood materials, books, training and educational aids for review and/or purchase. Educators may be eligible to receive in-service credit and CEUs. For more information visit the CF conference webpage, contact Bebe Rahaman at rahamanb@cf.edu or 352-854-2322, ext. 1405.